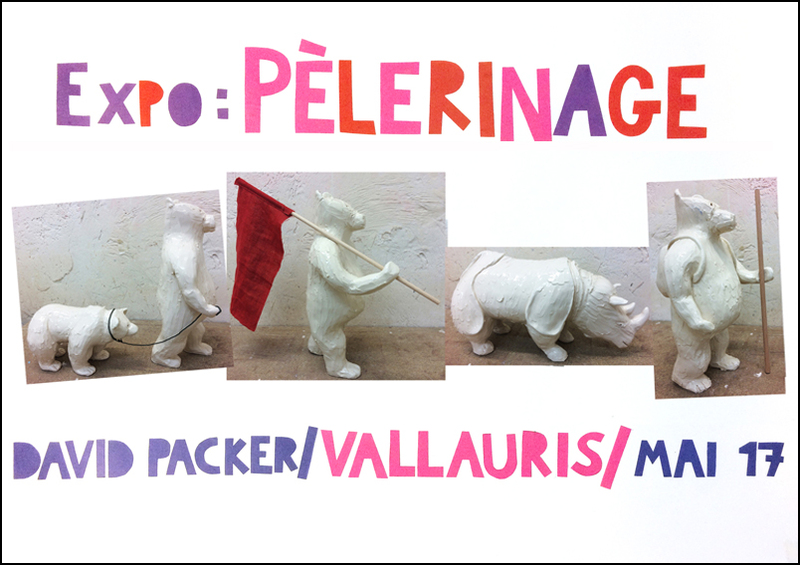 FSU Art MFA ’94 David Packer is currently holding an exhibition, Pèlerinage (Pilgrimage), as part of his residency at AUR Vallauris in Vallauris, France. An opening reception was held on Saturday, April 29th from 11:00AM to 1:00PM at 45 rue Clément Bel in Vallauris. The exhibition itself will run from April 29th until May 3rd.